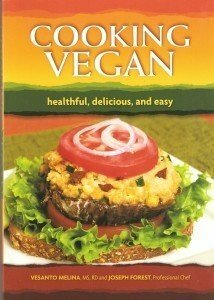 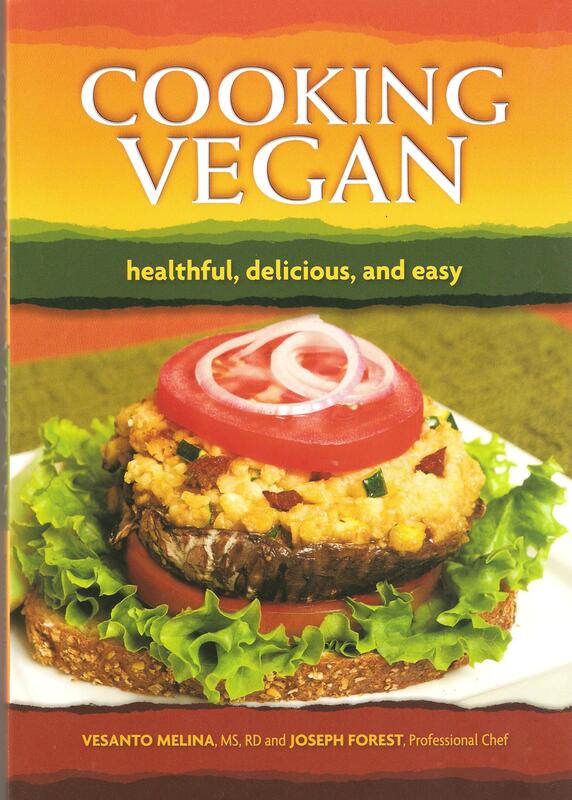 All recipes are from Cooking Vegan by Vesanto Melina and Joseph Forest, the companion volume to Becoming Vegan: Express Edition by Brenda Davis and Vesanto Melina; both published by The Book Publishing Co. (In Canada “Cooking Vegetarian” Harper Collins, 2013.) 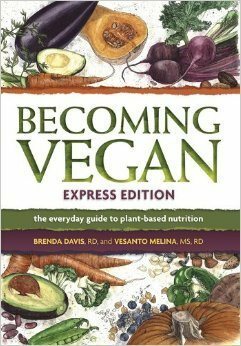 These recipes can introduce your friends and family to some of the fine food available in a plant-based diet. 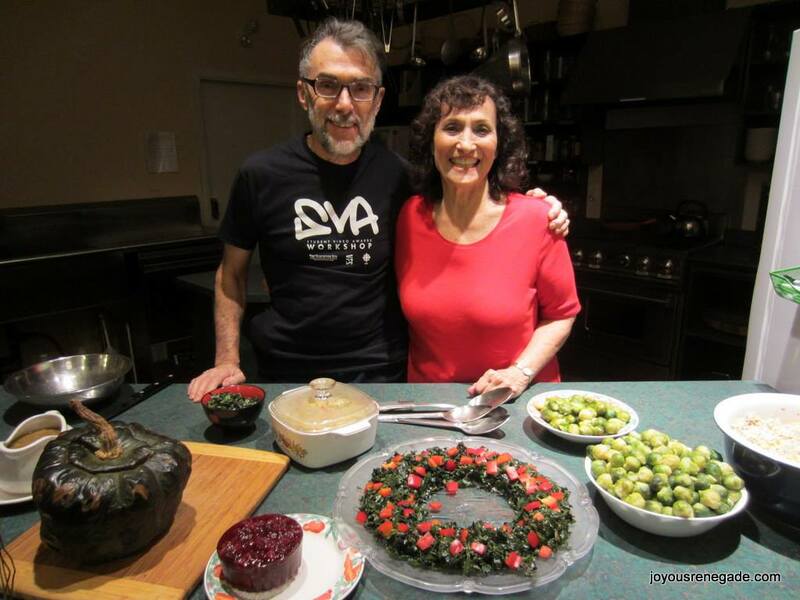 You might get together to share in the preparation–that can be part of the fun of a holiday celebration! 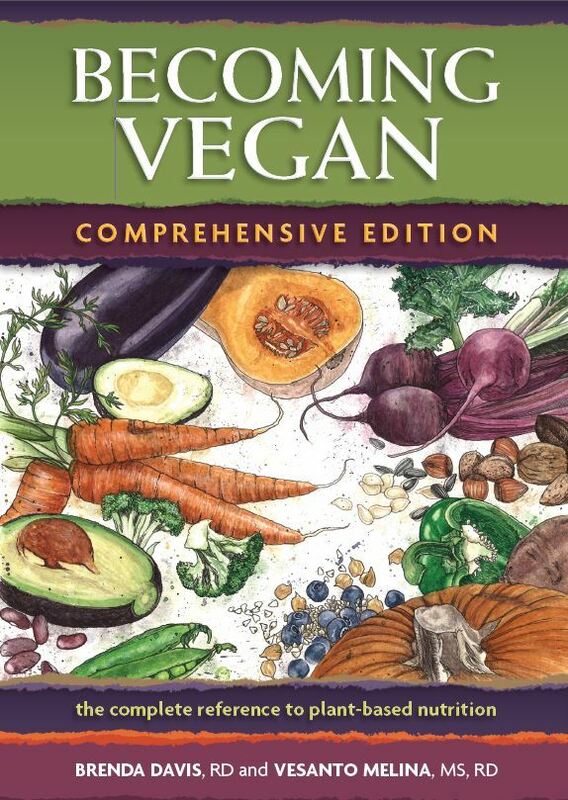 I’m so excited to start my journey into becoming Vegan. 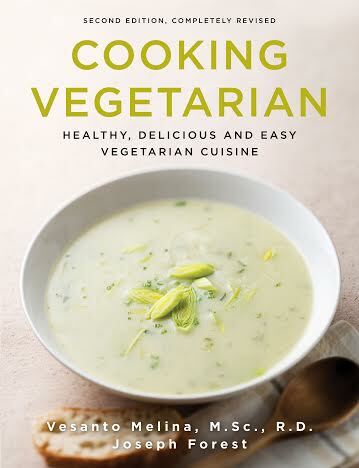 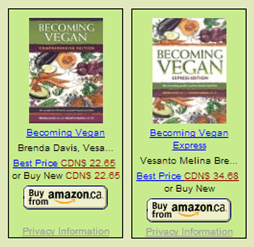 Vesanto Melina and Brenda Davis do a fabulous job in explaining all the great benefits to Becoming Vegan in their book and with these wonderful and simple recipes it makes it that much easier! I can’t wait to try making the stuffed squash and the rosemary gravy found on this Blog!